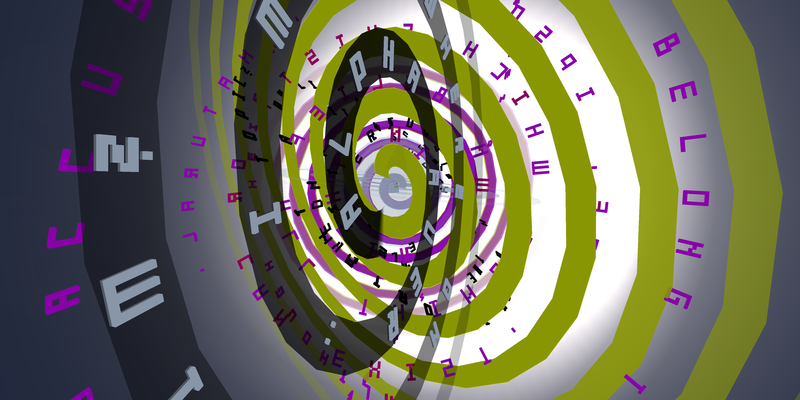 new layer at about 2000 – a clockwork of interconnected sentences – and yes, here i’m using the famous rotating prims! Max, can u put a teleporter to here? so that we do not need to sit on prims to get up there?